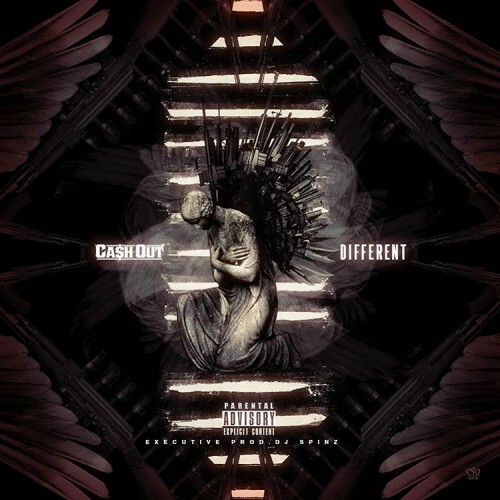 Follow @LiveMixtapes, @SpinzHoodrich & @TheRealCashOut! 4/10 .this dude like ditto. what flow will he go with next?